Is a callback necessary? How do you establish a good factual basis for a serial damage negotiation? Is your damage part analysis process audit-capable? How can you sustainably reduce warranty costs? 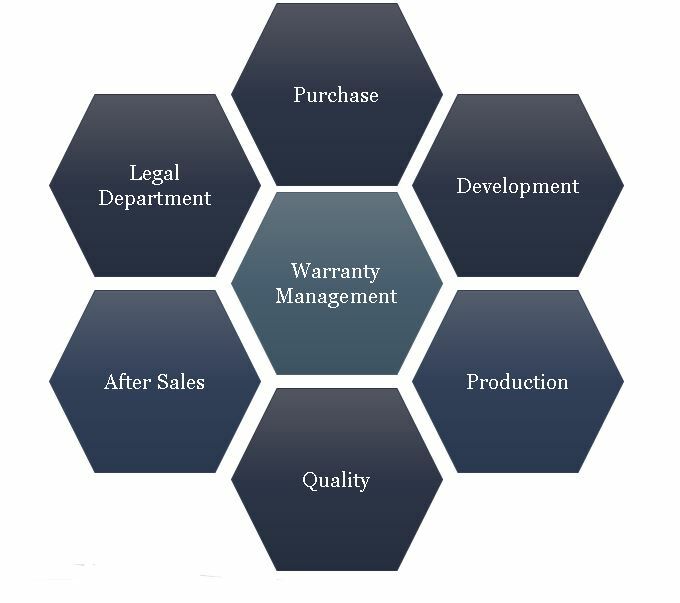 Warranty Management – also known as Warranty and Warranty Management – has become the focus of many companies, especially through the offer of extended warranty periods and warranties – e.g. in the automotive sector – or “flat rate contracts” in the area of MRO services (,Maintenance, repair and operations). In addition to a well-coordinated organizational structure, a valid database is of particular importance in order to quantify technical and, consequently, financial risks in the warranty management process. The challenges in Warranty Managementare manifold and usually associated with high risks for the companies involved. The most critical risks are those that are difficult to quantify, such as loss of image in large-scale recalls and the resulting negative media coverage of the affected companies. 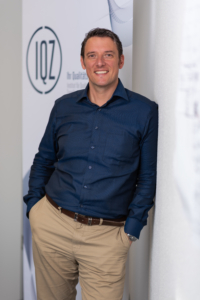 In order to cope with these challenges, an integrated warranty management concept has to be internalised in an early phase of the product development process and carried on until the follow-up phase. This ensures that knowledge from the individual phases of the product development process as well as the product life-cycle can be collected, processed and then provided as a source of information for the other phases. Thus, warranty management is not only the professional response to recourse, recall or spare parts stocking, but rather a company-wide strategic approach to avoid risks and costs. Integrated warranty management considers not only the technical, legal and financial challenges, but also the organisational requirements (warranty culture), because an effective approach can only lead to success if it is also an interdisciplinary one. The job of warranty management is then to provide functioning processes, collect information from the departments involved,make this available for internal needs, and to come up with decision-making aids for the management. You’ve got questions about the Warranty Management? Feel free to contact Andreas Braasch!